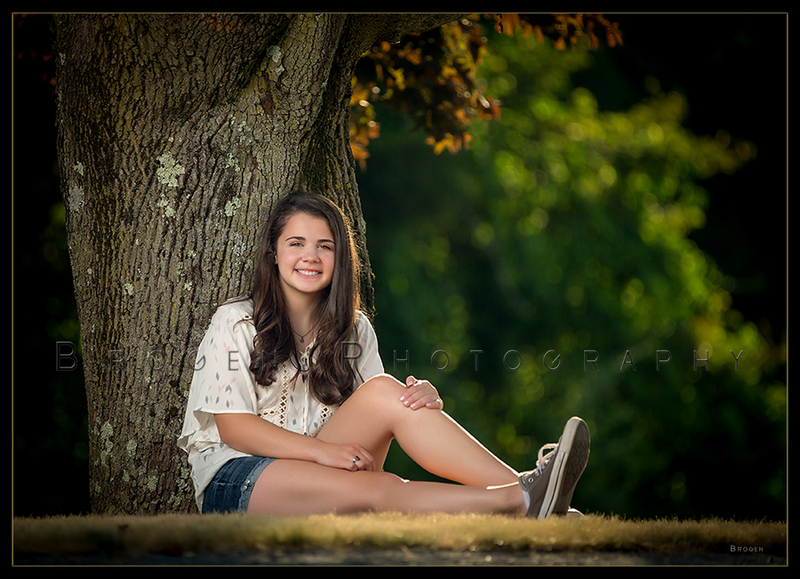 We had another great Senior session last evening with Jo! As you can see, she was a natural in front of the camera...even though she told us she hates getting her picture taken and likes being behind the camera instead. Good Luck looking at colleges this fall, and have fun this year as the Gymnastics Team Captain and in your new photography class (remember to share some of your work with us). We're sure those are only a few of the many wonderful things that are to come during Senior Year!